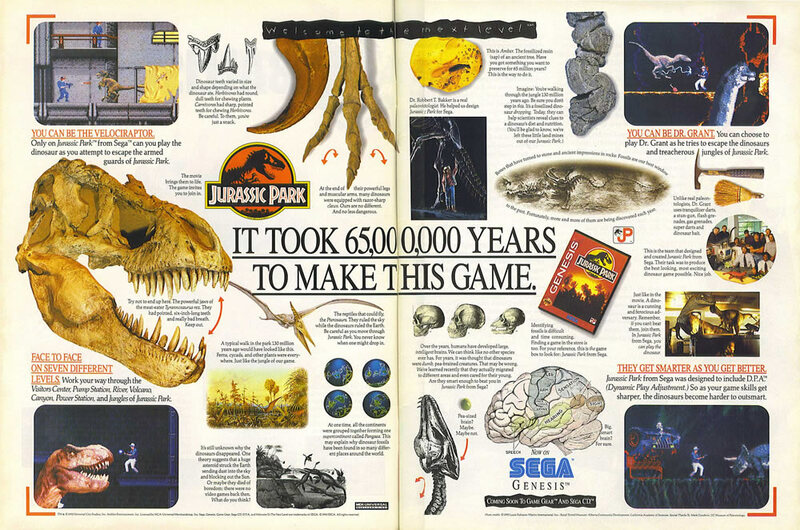 The Jurassic Park video game license was not exclusively granted to one publisher – Ocean gained the rights to do games for computers and Nintendo consoles while Sega had the rights for games for their own consoles and the arcades. 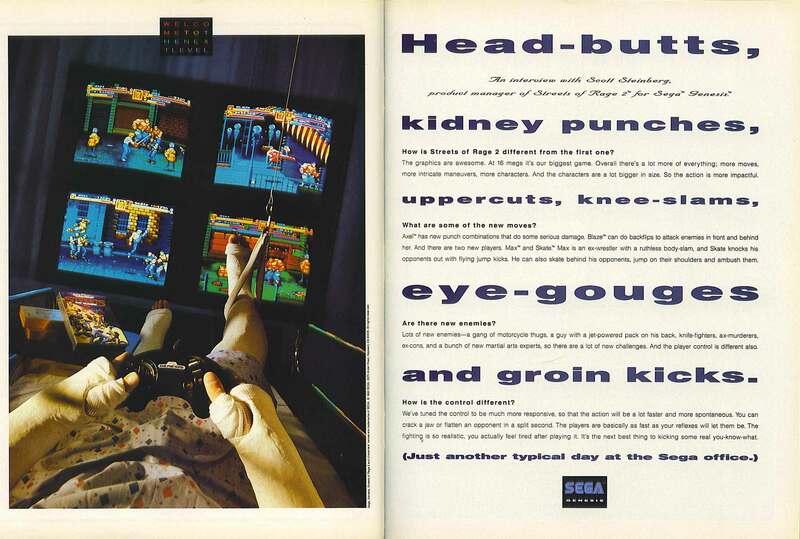 The Mega Drive/Genesis game was developed by BlueSky Software on a relatively tight schedule, so it’s a bit janky, but playing as the raptor is mildly entertaining. 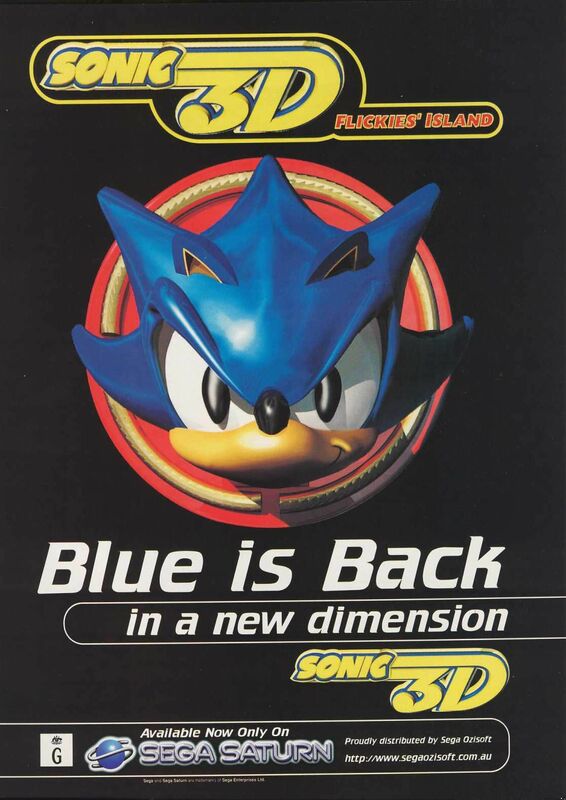 Sonic 3D: Flickies’ Island (or Sonic 3D Blast in North America) is an isometric Sonic game developed by Traveller’s Tales for the Mega Drive and Saturn in 1996. 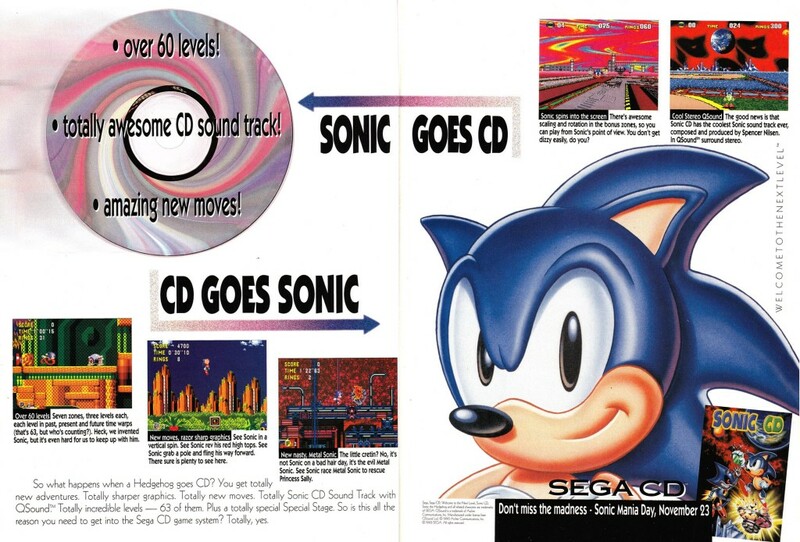 The Saturn version advertised here was a desperation effort by Sega to cover the gap left in their holiday lineup by the delay and later cancellation of the planned 3D Sonic game, Sonic Xtreme. 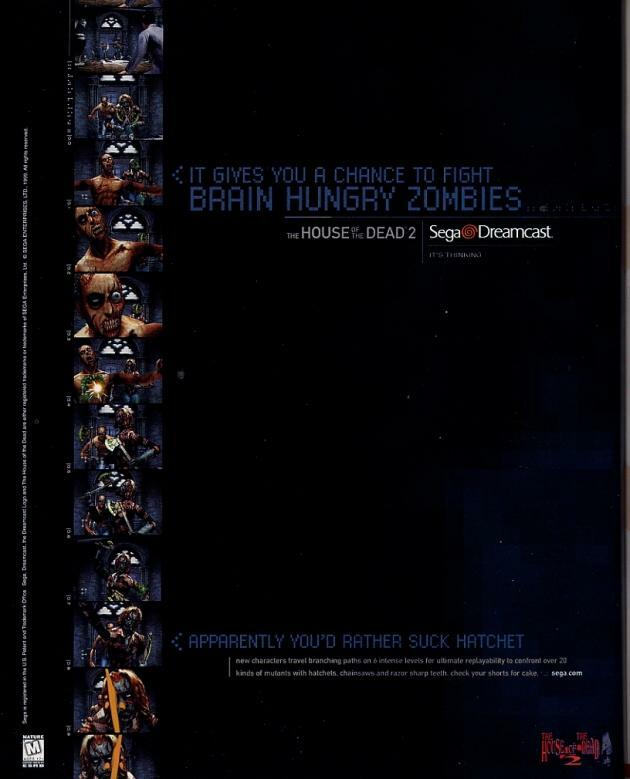 Starting the new year off with a bang with this ad for the North American release of House of the Dead 2, which was stripped of its light-gun support in that particular version due to post Columbine anxiety. 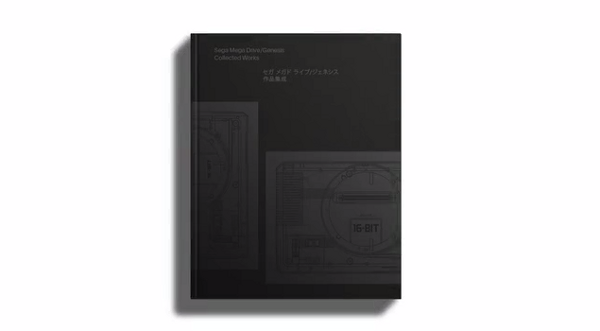 No such alteration was made to the PAL or Japanese releases. It’s kind of sad to think about it, but Sonic the Hedgehog 2 was the last universally praised Sonic game. 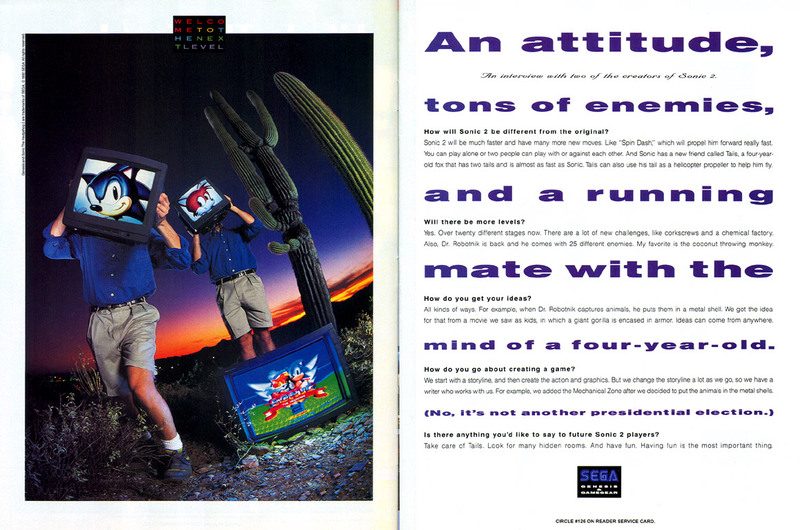 Sega really threw everything they had at the sequel – it was a joint development effort between Japanese and American development teams. 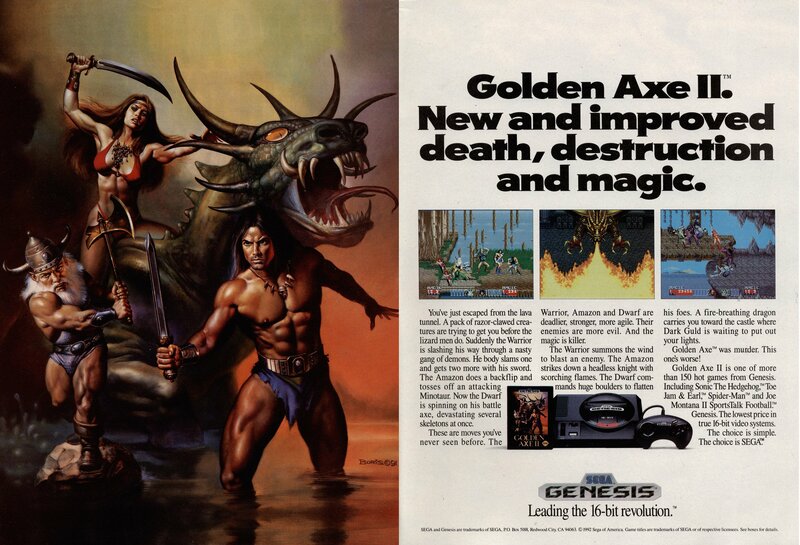 It was bigger, better looking, had a great soundtrack and some of the best momentum based platforming you’ll ever see. 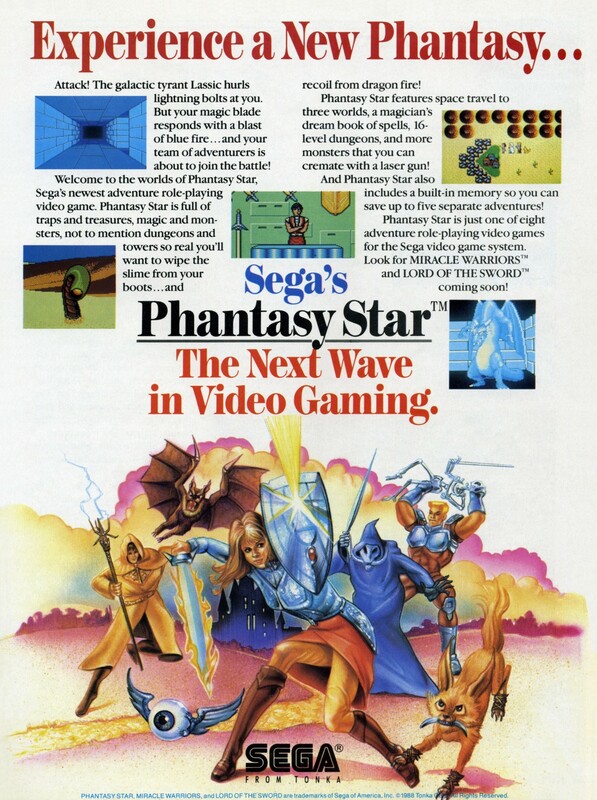 It was the #1 best selling game on the Mega Drive and Genesis, and may still be the best selling title in Sega’s catalogue. The launch of the PS4 in North America has me thinking about my history with console launches, and how leaps in hardware made for new gameplay experiences. 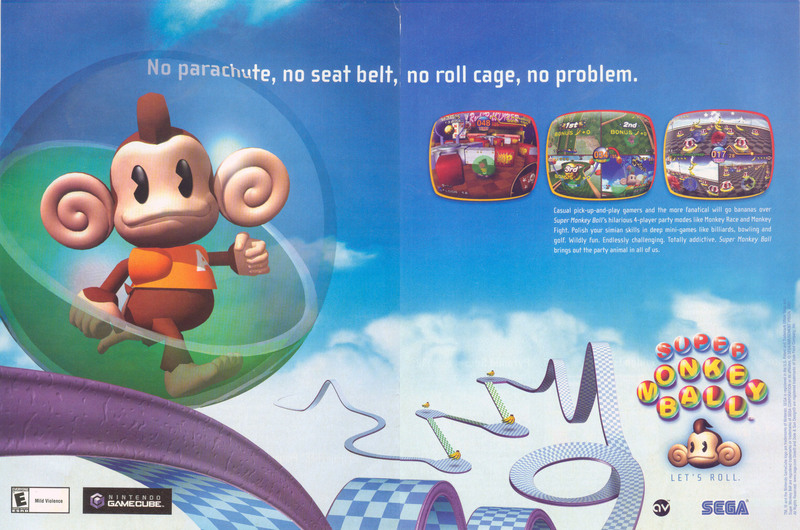 Super Monkey Ball was originally an arcade game, but being a post 2000 release, seeing it in an arcade outside of Japan was an impossibility, making the GameCube launch release most people’s first experience with the game. It was kind of an evolution of the Marble Madness concept, guiding a ball around a level, except that this time, you controlled the level rather than the ball. Simple at first, but it got bloody hard.